This barrier or portable barricade is a specialty barrier that is superior in strength and quality to the competition. 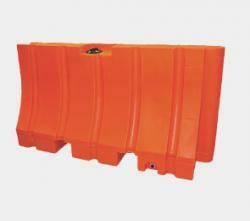 The barrier is designed and built in 2 different sizes and can be used in a variety of security applications. If your needs are force protection, physical security, crowd control, or recreational use, this barrier is for you. 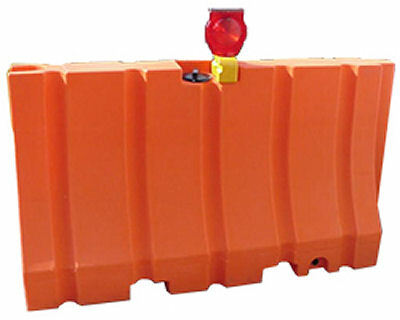 These portable barricades are lightweight and extremely easy to transport making for quick deployment and recovery. The use of heavy equipment is not necessary for installation or relocation but all of the MS barricades have fork truck entries if needed. When positioned and filled with either water or sand the barricade can act as a protective wall or prefabricated revetment wall. While filled with either ballast the MS barrier will not bulge or distort like other portable barricades. 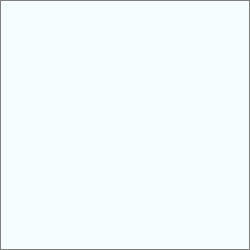 This barrier is designed to be stronger and more durable than others yet still be cosmetically pleasing. Do to the appearance of the barrier you will no longer feel like placing a barrier in urban environments is out of the question. This barrier with its appearance coupled with the ability to produce a gray granite look makes for a less standoffish product while still maintaining the security that is needed.